After many strategy meetings, endless conference call, creative meetings and sleepless nights, the new website is finally live! 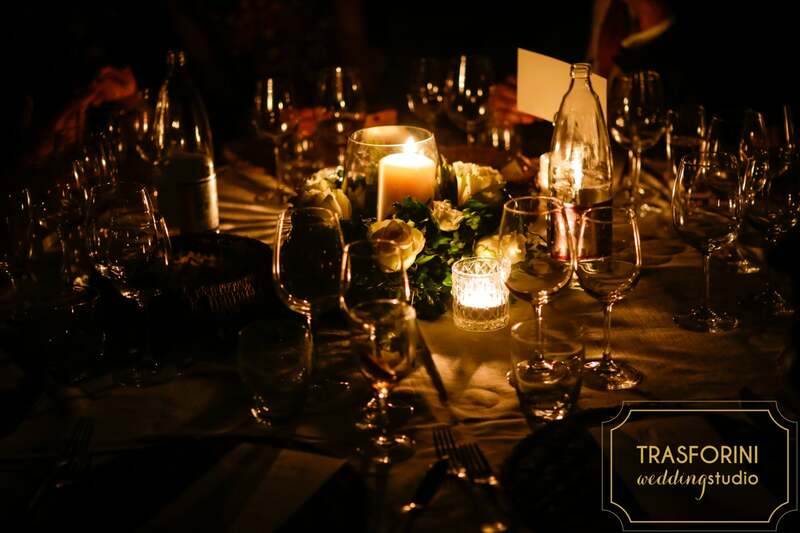 Our aim was not only to showcase why clients should select us as their DMC of choice, but above all why they should choose Italy for their corporate event, destination wedding or private tours. After many years of working in tourism and events and recognising the gaps, we developed an innovative approach to events in Italy and so far the feedback has been phenomenal! What’s our innovative approach? Very simple: discover Italy off season and off the beaten path! Italy is a country that continually inspires us and we want to share our passion with our clients! History, culture and local traditions make every region very unique and distinctive like no other, so our aim when designing the new website was to highlight each region, and so the idea of incorporating a “filter” to select the best region and season combination came to life. Our previous post about over tourism demonstrated how the beautiful cities like Rome and Venice become tourism traps, but this is a misconception and we want to educate our clients how to experience Italy the “right way”. In fact, Rome and Venice are very attractive for events, fairly priced with high quality accommodation – if you come in winter. We have extensive knowledge of each destination and can advise on the best season in each region. To make this process also easy for our clients, we integrated a filter on our website that allows our clients to base their choice on region or season. Upon their selection they’ll have a detailed description of each region and what type of events are best to host there. For millennia, Italy has served as a meeting point – its ancient roads long succeeded in connecting wanderers, adventurers, soldiers, merchants, and pilgrims. Today is no different, and Italy continues to be an attractive destination to do business. 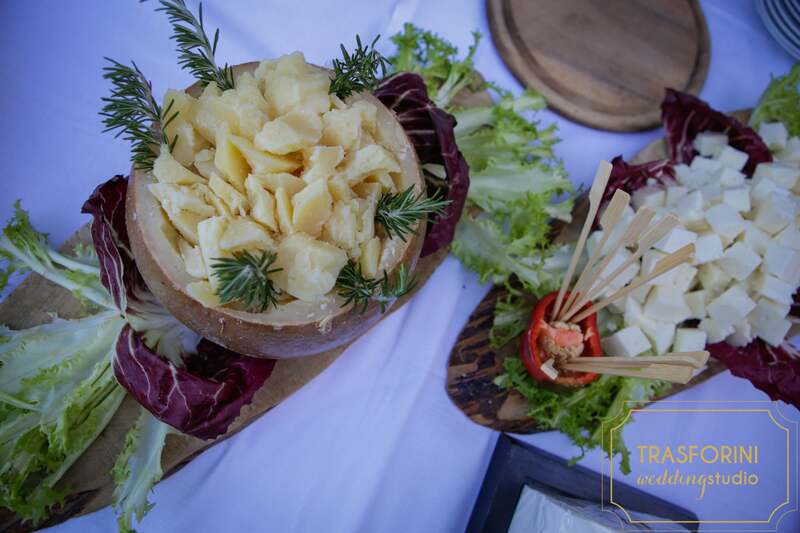 As a local Italian DMC, with extensive knowledge of the local law, culture and other practicalities, we can support event organisers and connect planners with the right suppliers for their event. No event is too big or too small for us. We love the variety that this job brings us every day and have hosted many international events. Thanks to our wonderful clients who recommended us to their friends and family members, this year we were honoured to organise truly beautiful weddings for wonderful couples! We hold the same philosophy for weddings as to corporate events – we hand pick extraordinary venues and regions that aren’t prey to mass tourism. We were able to expand our client base this year purely based on word-of-mouth and very thankful to our lovely clients for choosing us! 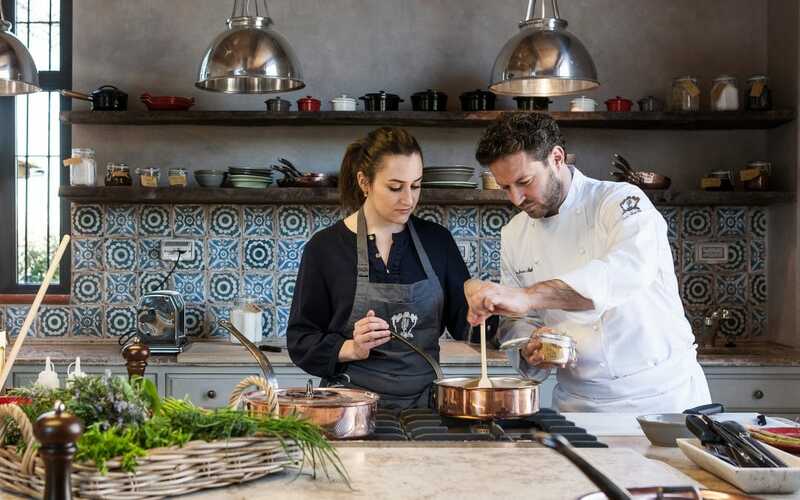 If you plan a private tour to Italy, you need three ingredients for the perfect holiday: authenticity, regional traditions and seasonality. The most popular tours are around wine, food and art, and we work with professors, farmers, historians and artists who possess knowledge, expertise and most importantly passion for Italy! We bring the travellers closer to the real locals, those who don’t speak English but only the local dialect, when the only solution for them is to communicate with clients with hands and gestures, and always with a smile! We strive to help the local communities and preserve their traditions, therefore we bring our clients to visit local farms, or invite locals to the cooking classes we organise. By no means that we want to commercialise their villages and cities! Because if we commercialise them, their authenticity will disappear. What we want to do is to spread business around Italy and help our beautiful regions sustain themselves, prosper and pass-on their stories and traditions to the next generation. These tours are organised for small groups and give travellers the opportunity to enhance their local experience. We are also happy to support individual business travellers who want to extend their stay with close friends or family and tailor-make memorable, authentic itineraries filled with beautiful scenery, fun local activities, and delicious regional meals and wines. I recently contacted Italian Special Occasions as my mother-in-law had booked us a tour to visit Campania in November. I wanted to book us city which didn’t involve visiting an attraction with huge queues and too many people, but a tour that gave us an authentic local experience with plenty of delicious food! Italian Special Occasions DMC booked a fabulous local guide from Naples who treated us to a fantastic city tour, complete with fascinating facts about Naples, but also sampling local food and produce. We avoided long queues, ate like kings and felt like we really received an insider’s view on this incredible city! Our decision to travel in November was prompted by our work schedules, but also the desire to travel to this region outside of the more popular high season periods. We wanted to avoid the crowds, but also take the time to feel like we were experiencing somewhere without the company of hundreds of tourists alongside us at every turn. We stayed in a small town on the Amalfi coast, and I had heard that this region had become notorious for crowded roads and congestion during high season periods. Although the weather may be a few degrees warmer during the summer season, we still managed to have a few days of good weather and to be totally honest, even on the odd day in which we had a spot of rain, it was impossible dim the stunning beauty of this region. I would also say that every place we ate, each bar we visited and every shop we entered, we nearly always felt like we had the place to ourselves. I was left feeling that many of these establishments could do with a little more business outside of high season periods, and can’t help but wonder if these destinations are more like ghost towns after the second week of November when we visited. That said, I wouldn’t want these destinations to become oversaturated with visitors year-round, but perhaps if there was a more even distribution throughout the season then everyone would benefit? Italian Special Occasions DMC blog is our platform to share with your our monthly news. It’s where we share our knowledge, our expertise, expert interviews, insider tips, venue and destination reviews and more – everything about Italy, the event business and also about us. We write about the latest trends and whatever we find interesting! We travel all year-round to meet and select new suppliers and strengthen existent relationships. We always work directly with our suppliers and know their product and service to ensure the highest quality for our customers. Furthermore, we have big variety of suppliers who match different types of requests and we’re always happy to offer variety of choice to our customers. Our website is only the tip of the iceberg when it comes to showcasing you our product – Italy, and our service – organising your special occasion, be it a corporate event, destination wedding or a private tour. We hope to inspire you through our passion, and we hope that you enjoy the new website and will keep coming back to find out more information that can inspire or inform you. We have many more news to share soon, so watch this space.